Have you ever seen the Hallmark commercial with the little story that Grandma can record her voice and read you a story from miles away? 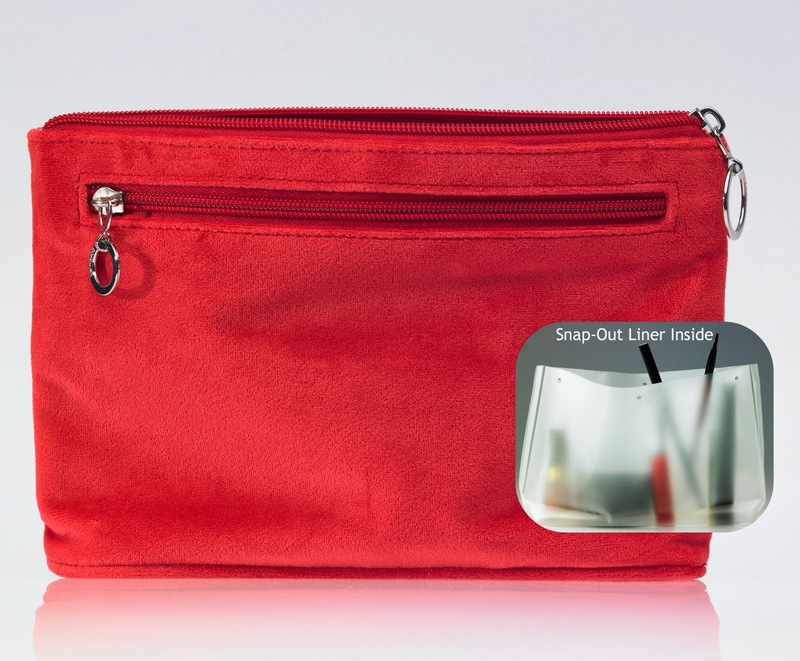 The proprietary visual technology is amazing! As your child turns the page the Sparkup Reader knows exactly where your child is in the book and will read that page to your child. What an amazing teaching tool for the first time reader or even a visually impaired child. In a world filled with "screens"--it is so wonderful to give children the love of reading a fabulous book and the Sparkup Reader is something that can make it even more fun. Freddy's Friday Find--The Pillow Fairy! Now that Halloween is past--we are going to try to post a Freddy's Friday Find every week until the holidays! Hannukah comes very early this year--in fact, in my house we are calling it Gobblekah or Thanksgivingkuh because for the first time EVER and we won't see it again in our lifetimes--the first night of Hannukah comes on Thanksgiving! Better get shopping! Freddy is here to help! We found the SWEETEST book. I love to give books to kids for the holidays--whichever holiday you celebrate. If you know me--you know I never met a holiday I didn't love. Hannukah, Christmas, Kwanza, Chinese New Year! All occasions to by a little something for the ones we love. 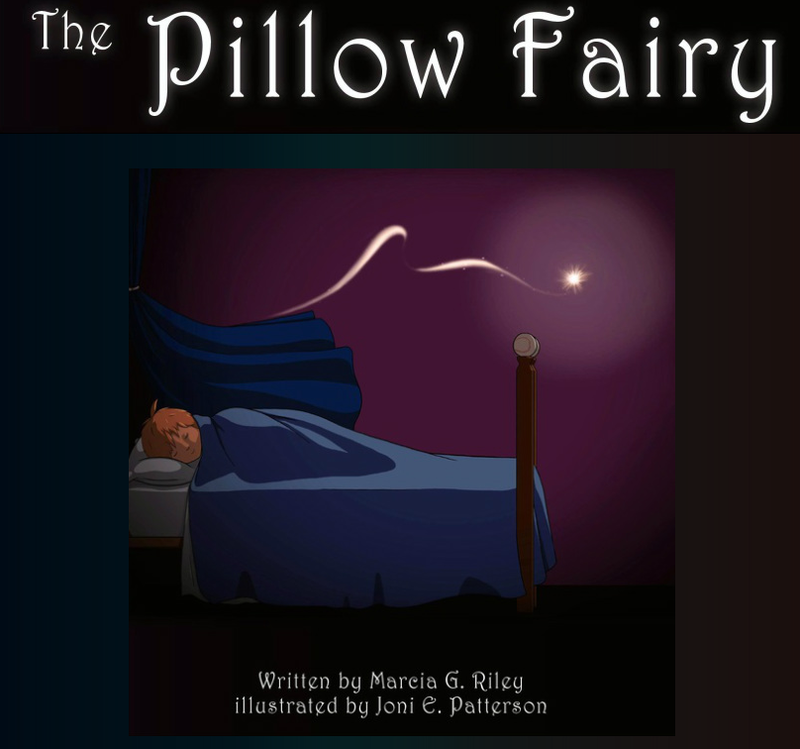 The Pillow Fairy, written by Marcia Gale Riley tells the story of a little boy, named Matt (her own son, I believe) who likes to do lots of things which don't include sleeping in his own bed at night! How many of us have been there right? I created Sweet Dreams spray just for that very issue! Did you all know that there is a Pillow Fairy that comes to visit little girls and boys who sleep in their own beds all night long? Well, indeed there is! She leaves a little surprise under your pillow if you do! Sometimes it's a sticker, sometimes it's a quarter, sometimes it's even just as simple as a love note. It is the sweetest book and a wonderful tool to help parents keep their little ones snug as a bug in a rug--in their beds all night long. So what are you waiting for! The first night of Hannukah is 28 days away! What a wonderful gift to give to any little one in your life--and it is "Freddy" approved! 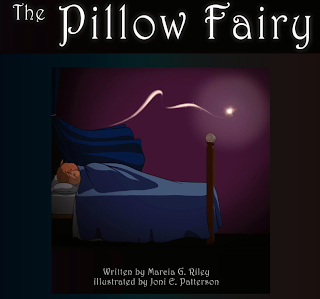 Find The Pillow Fairy at www.thepillowfairy.net or on Amazon.